A native of New York City, Pianist Caren Levine has gradually established a reputation as one of today’s most compelling young artists. She has won acclaim for her musicality, charm and sensitivity, and is known for her intense and impassioned performances. The San Francisco Chronicle described her as “a petite powerhouse, with technique to burn and unimpeachable musicianship. She is one of the finest musicians around, of the highest and most inspiring order.” An alumna of the Metropolitan Opera’s Lindemann Young Artist Development Program, she has been on the roster of the Metropolitan Opera House as Assistant Conductor and Prompter since 2003. In 2012, she received a Grammy Award for Best Opera Recording for The Met Opera’s DVD of John Adams Doctor Atomic Live in HD, and received her second Grammy Award for The Met Opera’s DVD of Thomas Adès The Tempest Live in HD in 2014. In addition to her achievements as a classical pianist, she is active as a jazz composer and arranger. Among her numerous recordings, a CD of her own jazz piano compositions entitled Flowers from a Secret Admirer was released on Capstone Records. Caren has served on the coaching staff at Music Academy of the West, Tanglewood, Crested Butte Music Festival, Berkshire Opera Company, Wolf Trap Opera, Marlboro Music Festival, and the opera companies in San Francisco, Palm Beach, Sarasota, St. Petersburg, Central City, and Santa Fe. Particularly interested in the development of emerging artists, she served as Director of the Young Artist Program at Florida Grand Opera, faculty at University of Miami Frost School of Music Vocal Department, Head of Music Staff and conductor at the Miami Summer Music Festival, and conductor at the Music Academy International in Trentino, Italy. Highlights of her recent performances included continuo harpsichord for the LA Phil production of Don Giovanni, the Metropolitan Opera premiere of L’Amour de Loin and The Exterminating Angel, La Bohème at the Charleston Opera Company, Il Barbiere di Siviglia with Opera San Antonio, The Turn of the Screw, La Bohème, Les Contes d’Hoffmann and Le Nozze di Figaro at The Miami Music Festival, Dark Sisters at Music Academy International and masterclasses at the Conservatorio Amadeo Roldán in Havana, Cuba. Upcoming engagements include Metropolitan Opera productions of Marnie, Le Pêcheurs des Perles, La Bohème and Der Ring des Nibelungen. 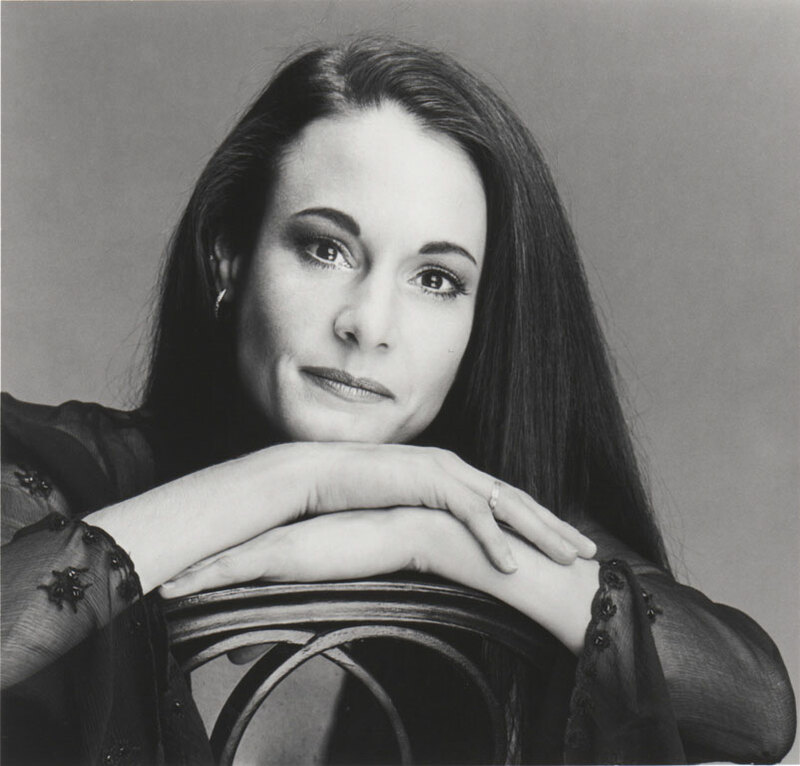 Caren Levine is a protégé of renowned pianist, Samuel Sanders, whom she worked with throughout her Bachelor of Music degree at the Peabody Conservatory of Music, Master of Music and DMA at The Juilliard School.